As a nutrient-dense food, what is the place of yogurt in a sustainable diet? 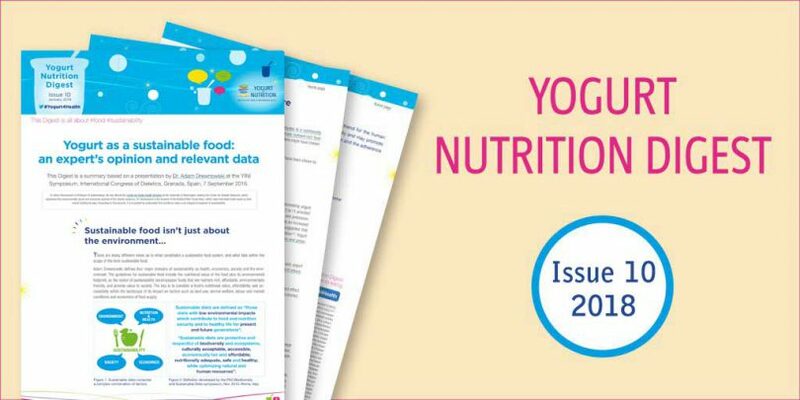 This Digest “yogurt as a sustainable food: an expert’s opinion” is a summary based on a presentation by Dr. Adam Drewnowski at the YINI Symposium, International Congress of Dietetics, Granada, Spain, 7 September 2016. Dr. Adam Drewnowski is Professor of Epidemiology. He also directs the Center for Public Health Nutrition at the University of Washington, including the Center for Obesity Research, which addresses the environmental, social and economic aspects of the obesity epidemic. Dr. Drewnowski is the inventor of the Nutrient Rich Foods Index, which rates individual foods based on their overall nutritional value. According to Drewnowski, it is important to understand that nutritional value is an integral component of sustainability. How can dairy help to cut down food carbon emissions? Do you know what are the most nutrient-dense snacks? Yogurt, nutrient-density and climate? Any link?